Hello learners! Here is a good news to you coz in this post we are going to share the practice question paper of Class 6 Math. The question paper would be on English version and in PDF format for your offline study. We hope this will help much for your next exam. For your kind info this question is especially made by the subjects teachers for the Gajab Exams Sanjal GES students as second terminal examination. Hence to fulfill your eagerness we want to present you the first practice test Paper of Math for Class 6 (Six). This Class 6 Math Paper contains the course till the first third half of full course coz it's the practice test paper of Second Terminal Exam of Class six. Enjoy the model question paper of Math. 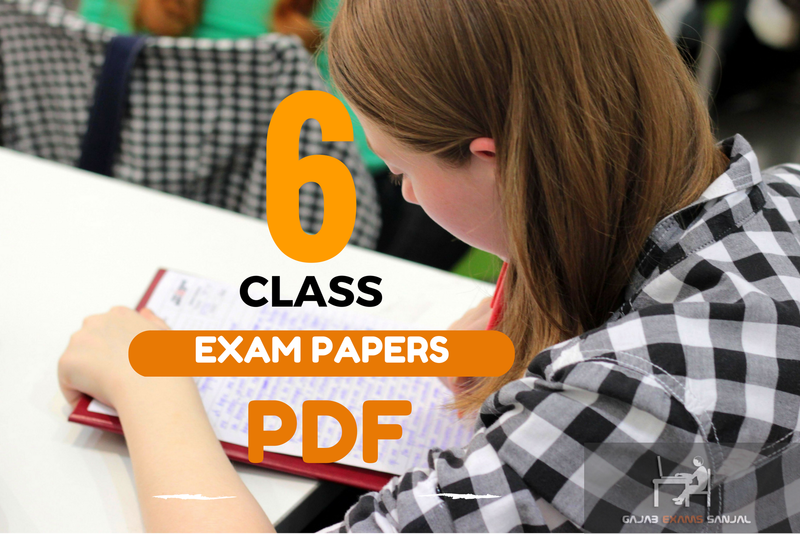 Here is the preview of PDF format of Math Subject Class 6 Annual Examination or Terminal Examination. You can download the paper in PDF format too. Click the button below to Download the paper on PDF format for Offline Practice. Please Share the post if it helps you. Gajab Exams Sanjal is the team of teachers who write, consult, instruct and share all the stuffs regarding to the High School Level Exams eg from Nursery to 10. The materials provided by us would be best fit around India and Nepal only. We Share DLE Model Sets, Old Questions Papers in PDF & Real Questions... More. All Rights Reserved Gajab Exams Sanjal™ © 2013-.